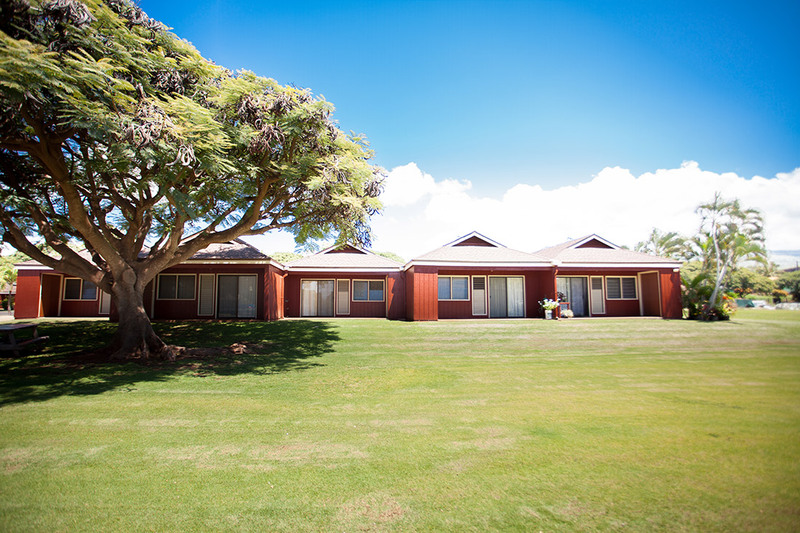 Home Pumehana is our elderly housing on the island of Moloka’i that was developed in 1980. 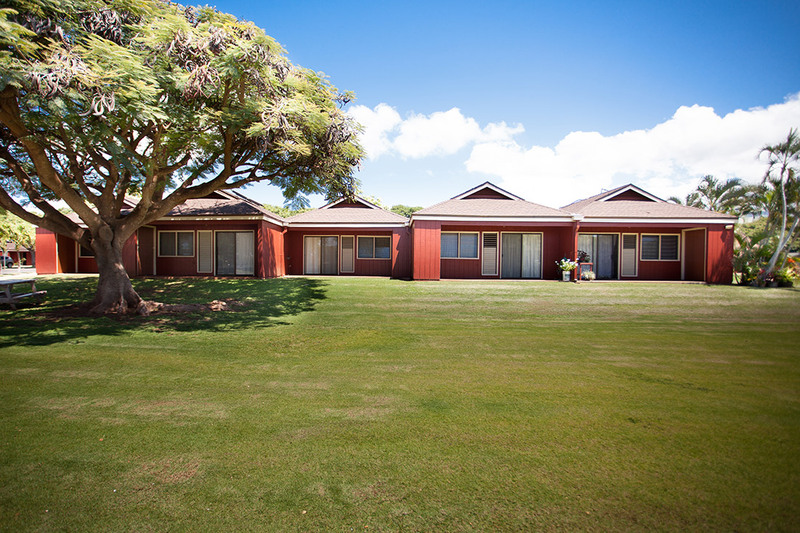 Home Pumehana consists of 84 one-bedroom units. 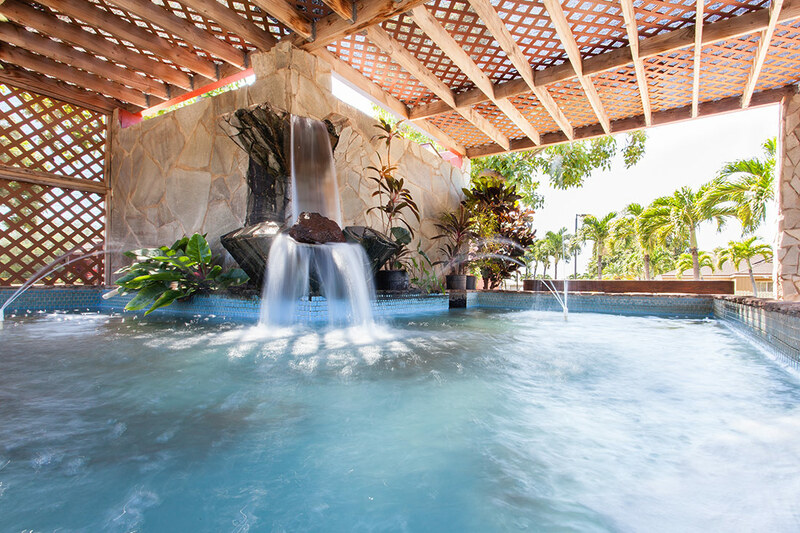 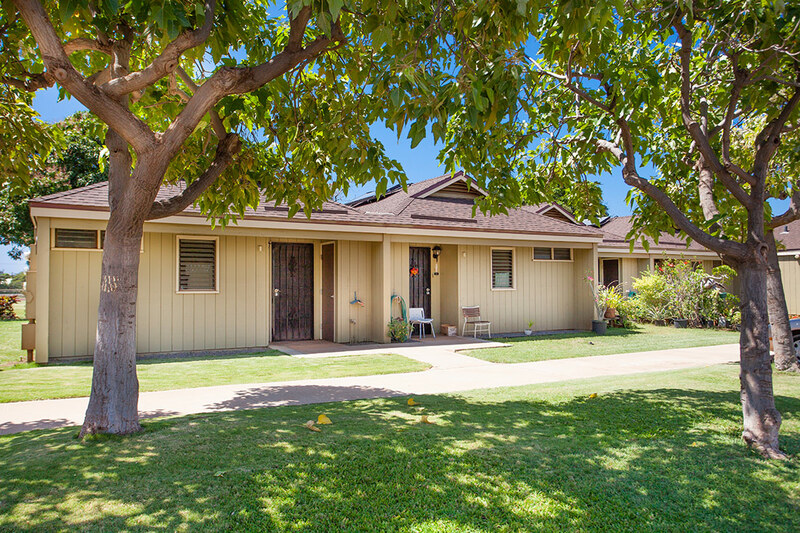 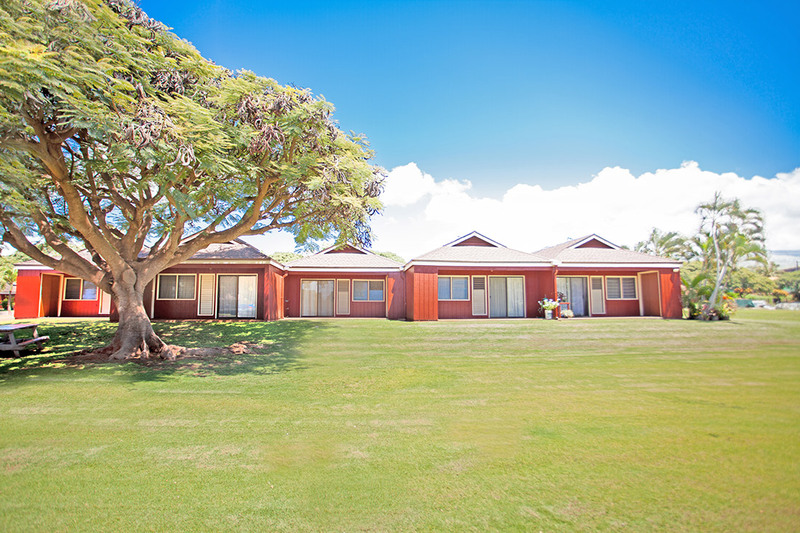 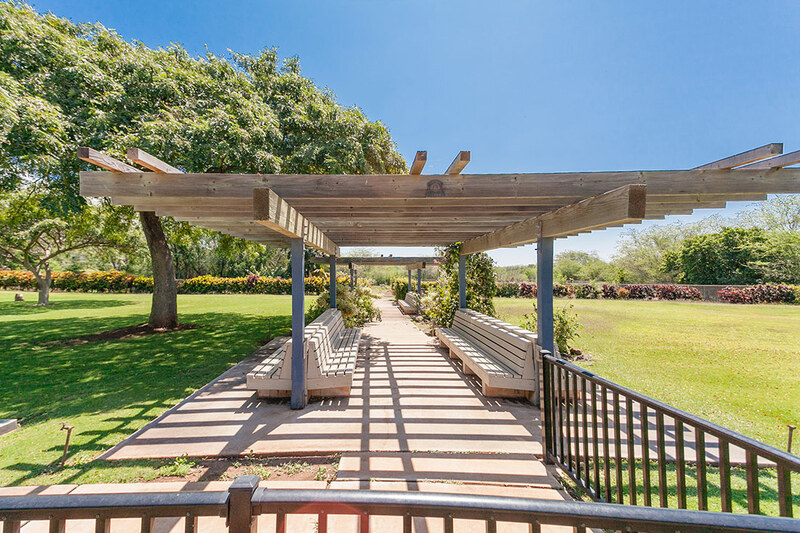 Home Pumehana is within walking distance to Kaunakakai’s local shops and restaurants. 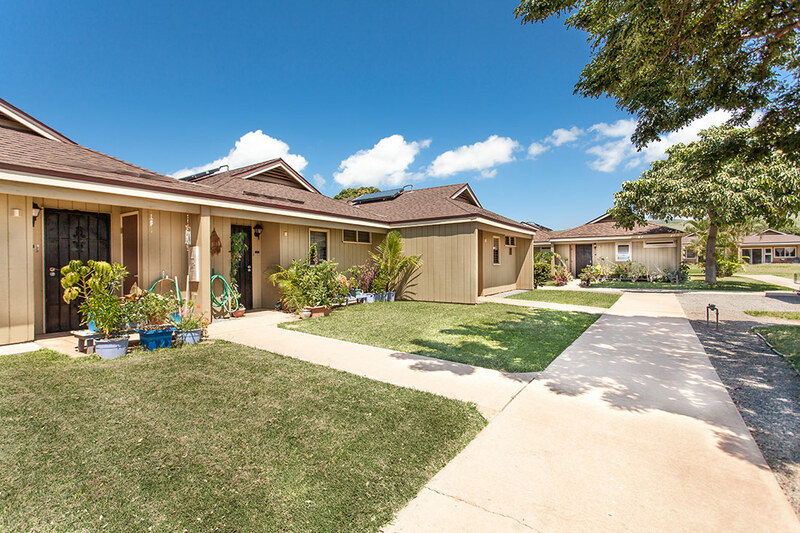 See yourself living in Home Pumehana? 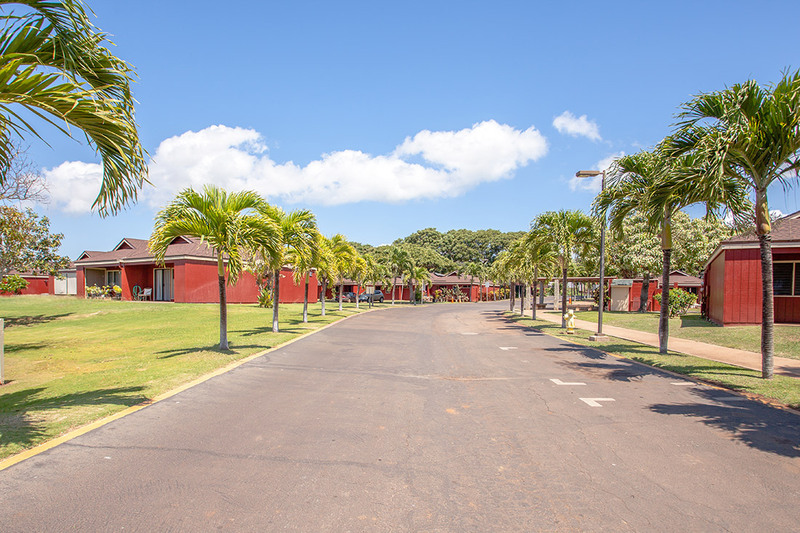 Fill out an application form and select Home Pumehana as your desired residence.